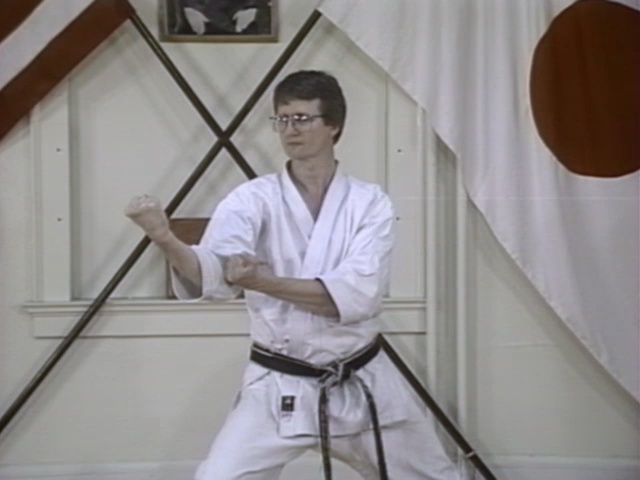 This video teaches the basic blocking techniques taught to beginners in Japanese Shotokan Karate. 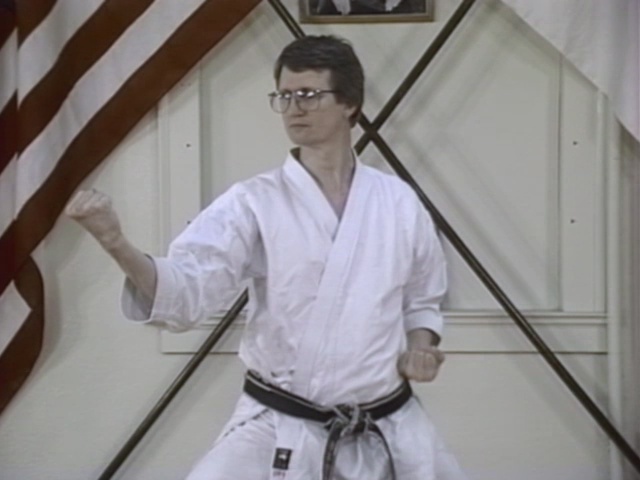 This video teaches the ideal form and structure of basic Shotokan karate techniques. 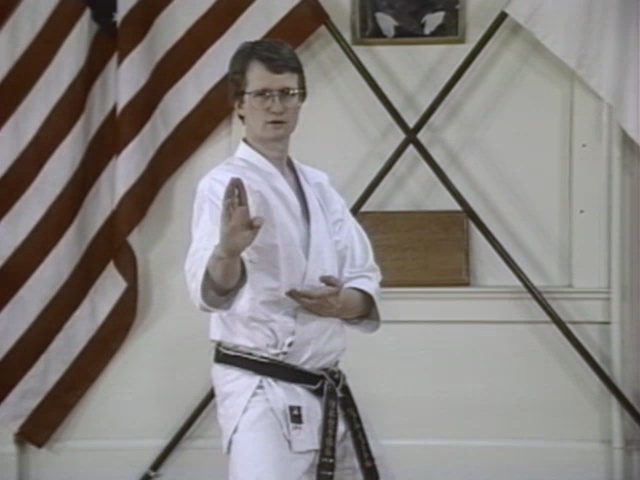 This video is a must for any serious student wishing to develop his or her karate techniques to the fullest potential. 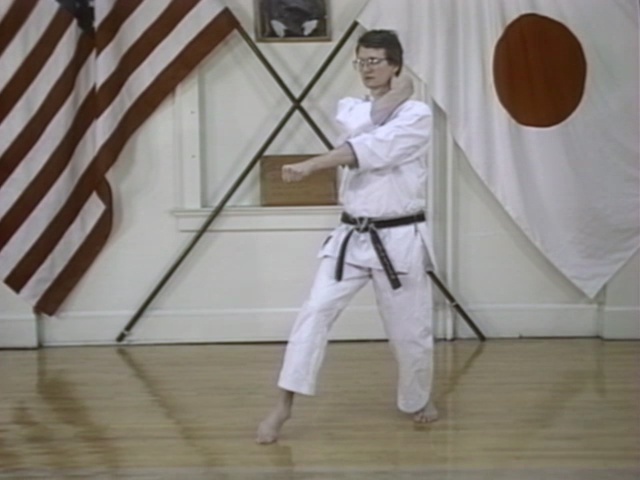 You will learn the most natural form and movement necessary to develop strong and powerful techniques. 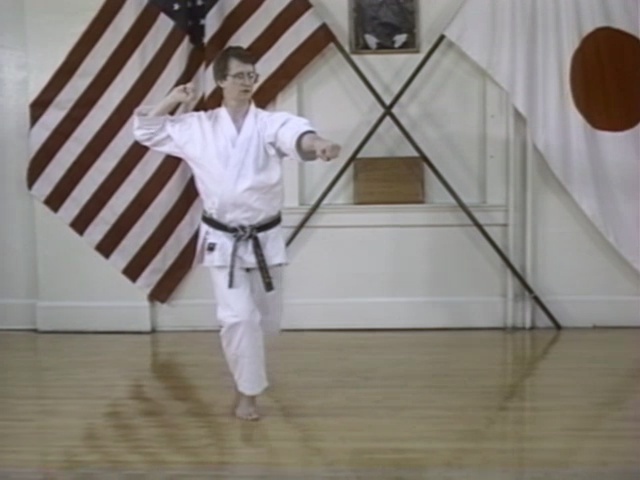 By learning proper form right from the beginning you will reduce the risk of injuring yourself from incorrect form. 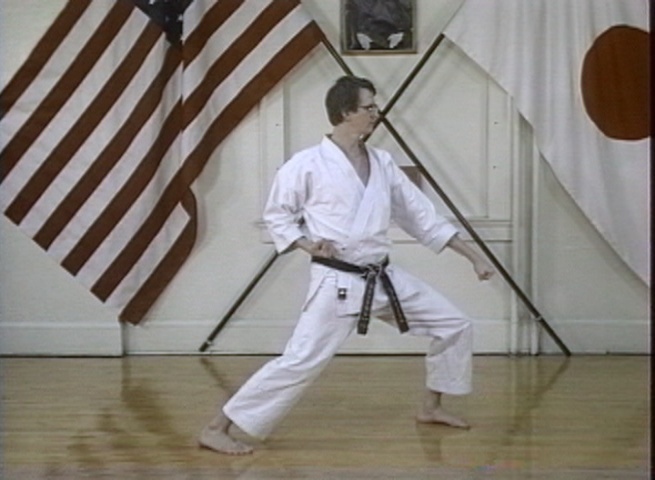 This video outlines the most important concepts involved in making karate techniques powerful and effective. Each technique is demonstrated, broken down and explained in detail. After each technique the important points are reviewed. Included is downward block, rising block, outside block, knifehand block and augmented block.